The trendiest place in the universe? 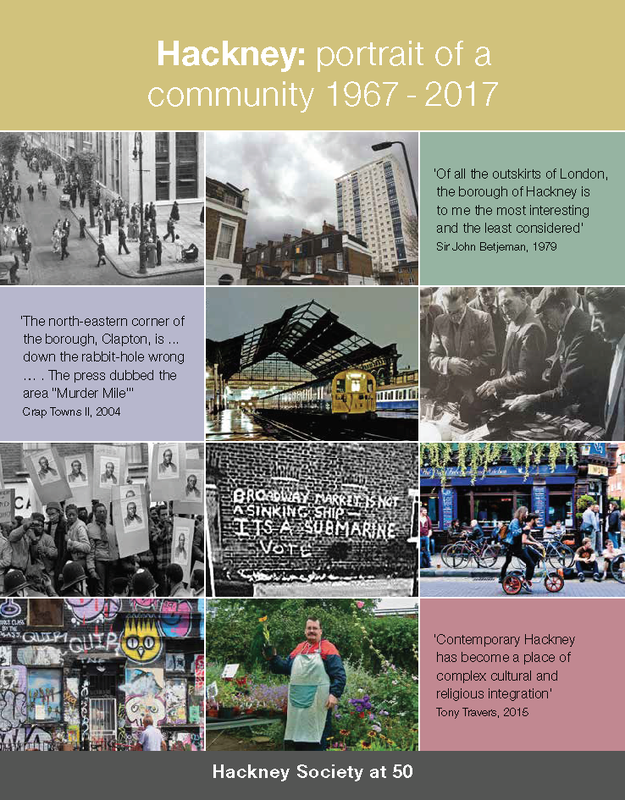 Dalston is so much more than the spread of Shoreditch ‘cool’ and the origins of a popular BBC soap opera ... this walk will highlight the history of Dalston (since Roman times) and how it is changing rapidly before our eyes. 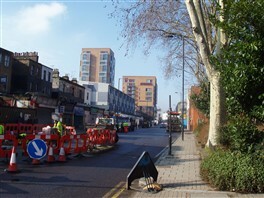 The new Tube, Tony Blair, Oswald Mosley, clowns, Marie Lloyd will all feature on this journey through Dalston. You will need to wear comfortable clothing and suitable walking shoes. If it looks like rain bring a waterproof jacket. Also bring water, food and any medication you might need. Before the start of the walk you will need to fill out a Health Questionnaire. If you have any health concerns it is recommended that you check with your GP before joining. Pedometers will be provided. In partnership with Family Mosaic. This page was added on 16/06/2010.